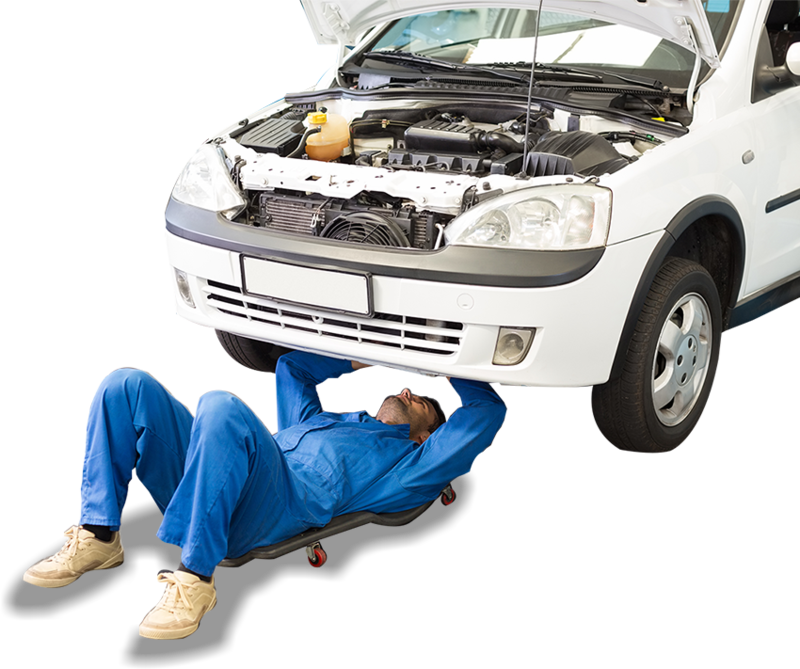 As a skilled and highly-experienced team of technicians and mechanics the experts at ProStreet Automotive Services know that you want professionals you can trust to work on your car. 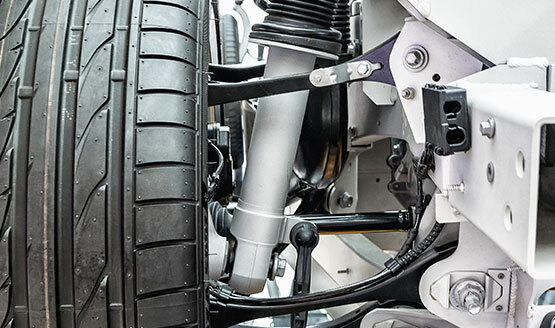 With over 25 years of hands-on knowledge and training behind us we can complete a wide range of personalised and detailed services and solutions to improve the performance and handling of every vehicle that comes through our workshop’s doors. 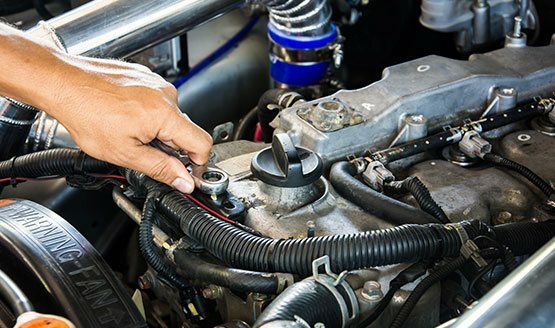 Specialising in working on, and maintaining, European-manufactured vehicles ProStreet Automotive Services is able to give you the driving experience that you deserve and for an affordable price. 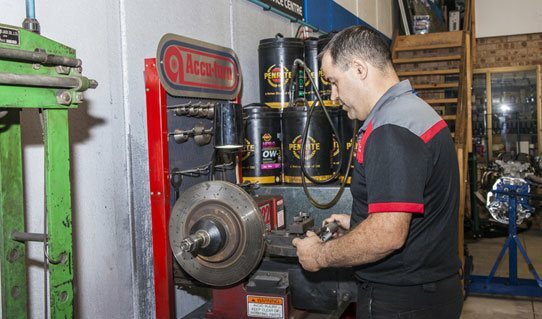 Working to the standards and specifications set by the original manufacturer, our servicing brings out the best in premium vehicles and gives our valued customers a level of care and attention that you usually don’t find outside of a dealership’s service centre. 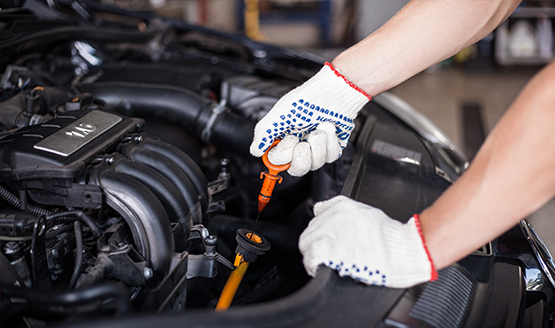 Get the best results from your car thanks to ProStreet Automotive Services. 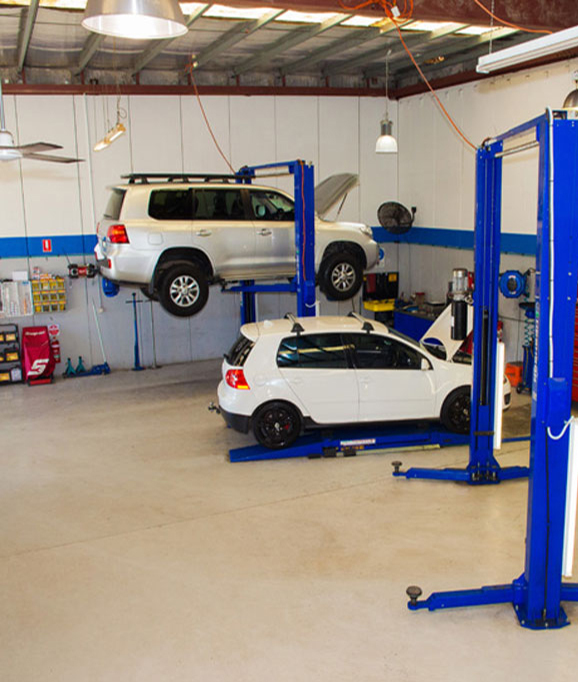 So, if you need the best Audi, BMW, Jeep, Peugeot, Skoda, or Volkswagen service in Castle Hill look no further than the experts at ProStreet Automotive Services. 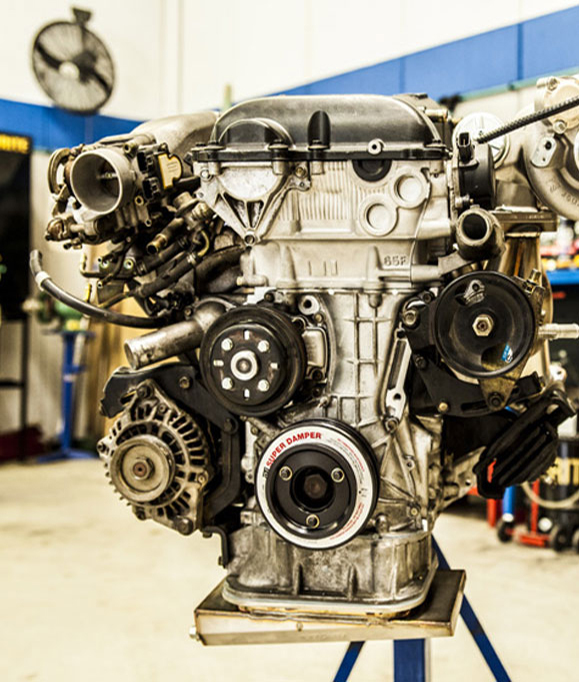 Thanks to our expertise and experience the professionals at ProStreet Automotive Services know the importance of keeping your car up to date with its servicing. 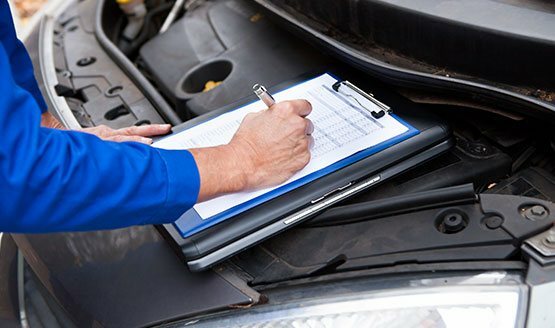 To help with the sale of your vehicle, or for insurance purposes it is best to pursue a log book service for your vehicle. 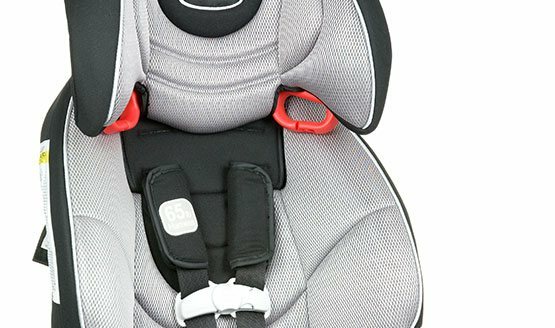 Thanks to our thorough and all-encompassing Audi, BMW, and Volkswagen logbook service Castle Hill locals and beyond can drive with confidence and with peace of mind in the condition of their car. 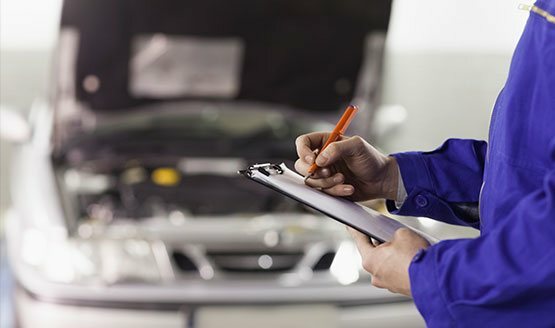 To book in for the best log book servicing call us today on 02 9899 4871.